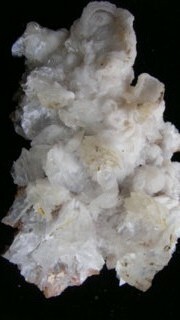 Overall specimen is 5 x 5 x 3cms. 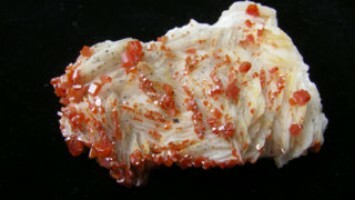 SKU: 571. 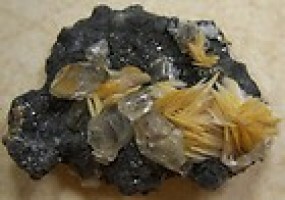 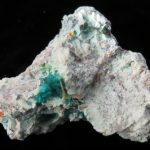 Categories: New Arrivals, Other Minerals. 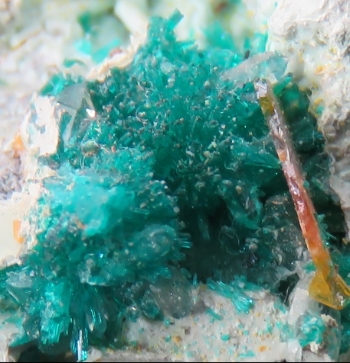 Dioptase Crystals from Arizona. 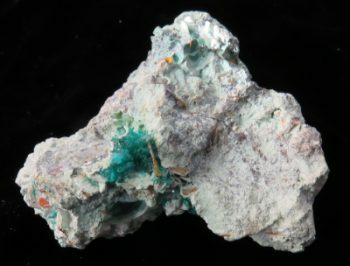 1cm of dioptase, some wulfenite and overall specimen is 5 cms x 5 cms x 3cms.